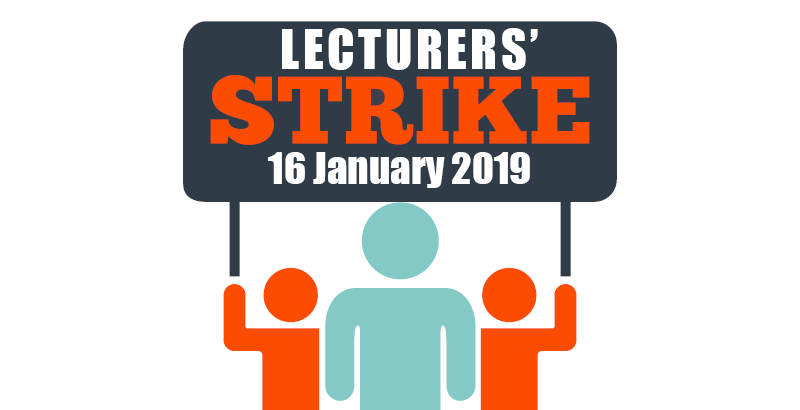 The first in a series of strikes planned by the EIS as part of a national pay dispute is due to take place on Wednesday 16 January 2019. The College will open on this day but classes will not run unless lecturers have specifically told you to attend. You do not have to attend College on this day but libraries, refectories and nurseries will be open. 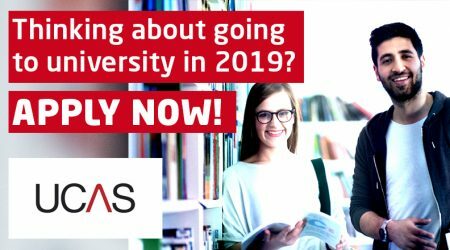 You will receive your student support payments, as usual, whether or not you attend on 16 January. 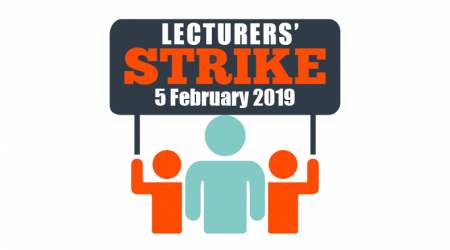 The EIS has also given notice of three additional days of strike action that may take place. These are Tuesday 5 February, Wednesday 6 March and Thursday 21 March 2019. 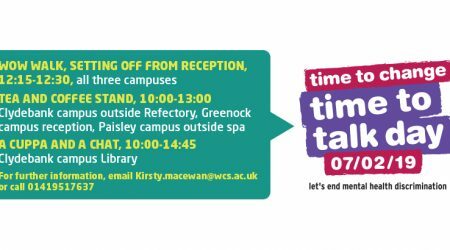 The College will provide further updates in relation to any action being taken on these dates nearer the time. The College will keep you up to date with any additions or changes to these arrangements via the Student Intranet. Please also check the College Facebook, Instagram and Twitter accounts and the Students’ Association Facebook page.